I’m not ashamed to call myself a petrolhead. Cars are my passion and I feel incredibly fortunate to work around them every day in my job. 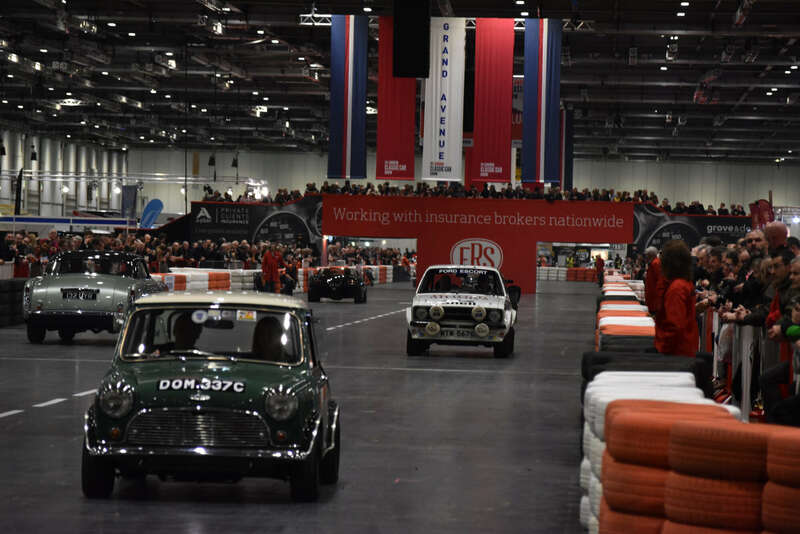 So I was really excited when I found out that ERS was the classic motor insurance partner at this year’s London Classic Car Show. 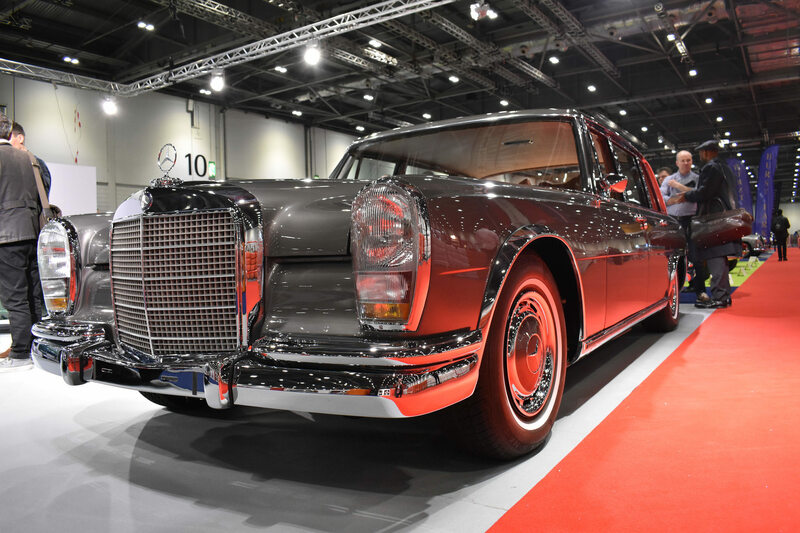 At the event motoring experts Quentin Wilson and Jonny Smith brought us their Top 3 Picks from the show - from a £10k minimum to an unlimited budget. Check out their picks in our short video here. 1. 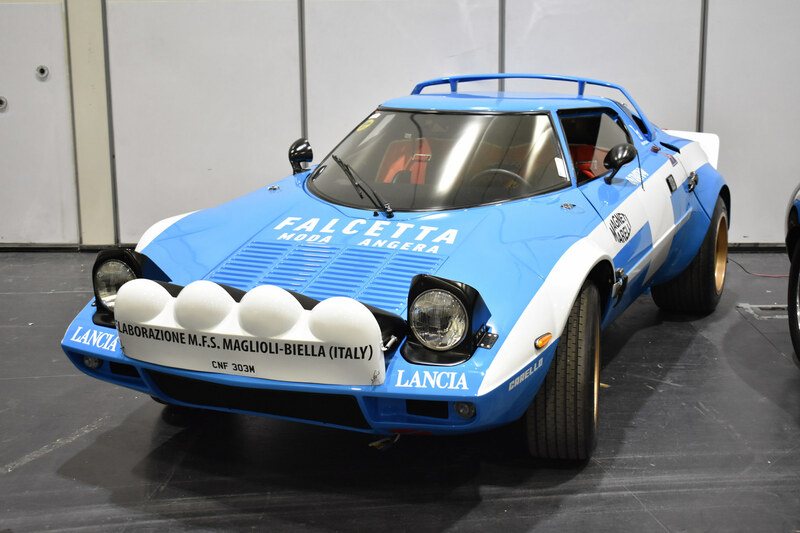 Lancia Stratos - I was only about three years-old when this rally car won the WRC for three consecutive years in the 70's. Stunning design, louder than you think and way ahead of its time. 2. 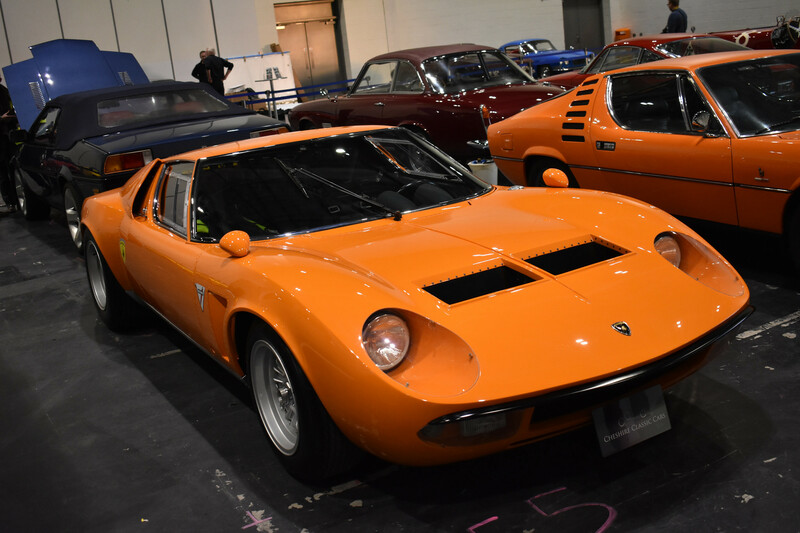 Lamborghini Muira Jota - Super rare, being the Jota edition, with beautiful Italian styling. I still cannot believe they destroyed one of these at the beginning of the original The Italian Job film! Simply a work of automotive art. 3. Mercedes 600 - One of my all-time favourites and was lucky enough to be chauffeured around in one of these once! The smoothest ride, including modern luxuries (for the production period at least) such as air conditioning, electric windows etc. Big and classy German engineering. 4. 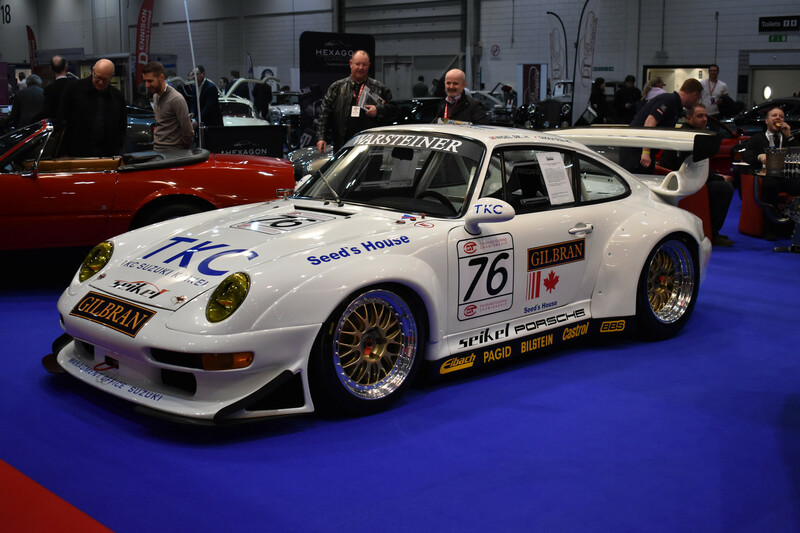 Porsche 911 GTS - A classic Porsche with huge desirability - this GT2 is in race livery, but still likely to cost well over £1m. A true drivers track car. 5. 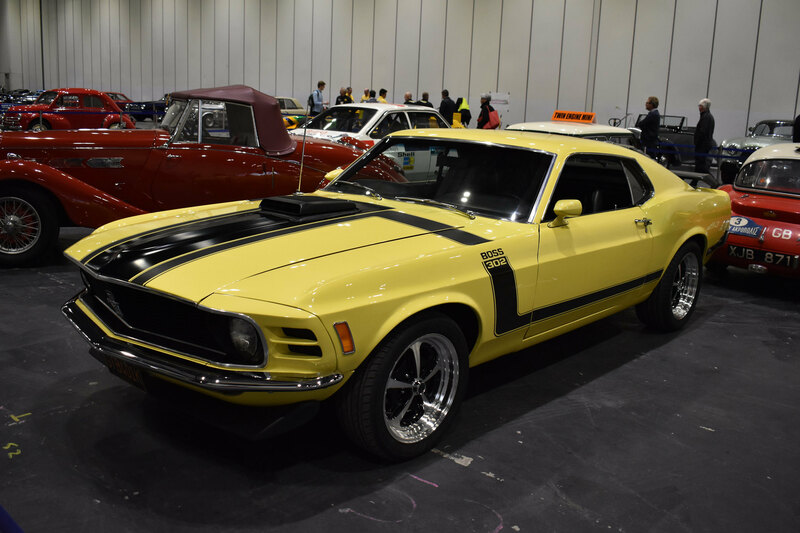 Ford Mustang Boss 302 – A high-performance version of the standard Mustang. 0-60 in 6.9 seconds in 1970 - quicker than most modern cars. This stunning version typifies American muscle cars of the era.